I'm an experienced full stack web developer with time spent in both agency and freelance capacities. The projects that I have created for my clients range from marketing/information sites to full scale web applications and portals in support of critical business processes and strategies. 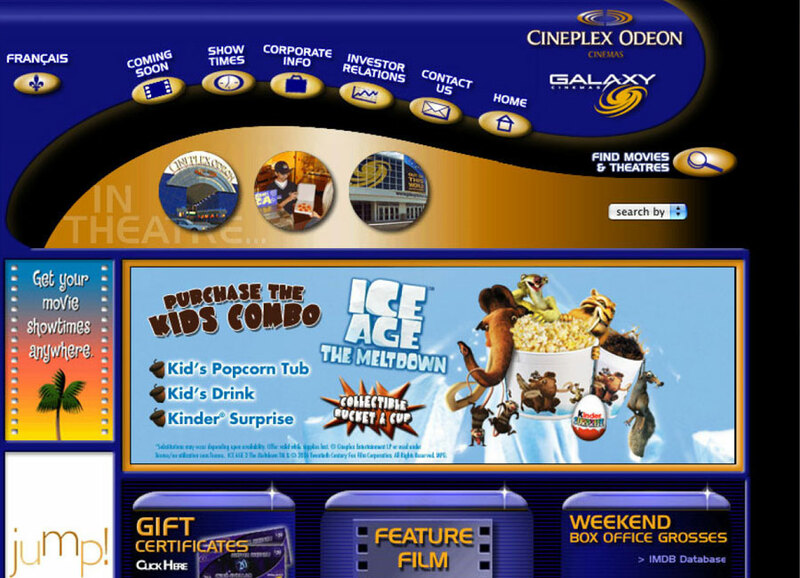 This project was in the design phase when I joined Zeppelin Communications + Design. I was closely involved with the initial design, and then went on to build out the front end implementation of the website. Working with a Senior Web Developer who built the back end of the site, I was able to get up to speed on how ASP.NET worked and eventually became the sole maintainer of the site, both front and back end. This portal was built for my client who specializes in producing online learning training courses. After building a few one-off portals, they decided to invest in a multi-group, mult-user portal in order to streamline the course membership and publication process for their clients. End users of note would include the City of Markham, and the City of Burlington. I built this portal from the ground up including all front end, backend and database development work. 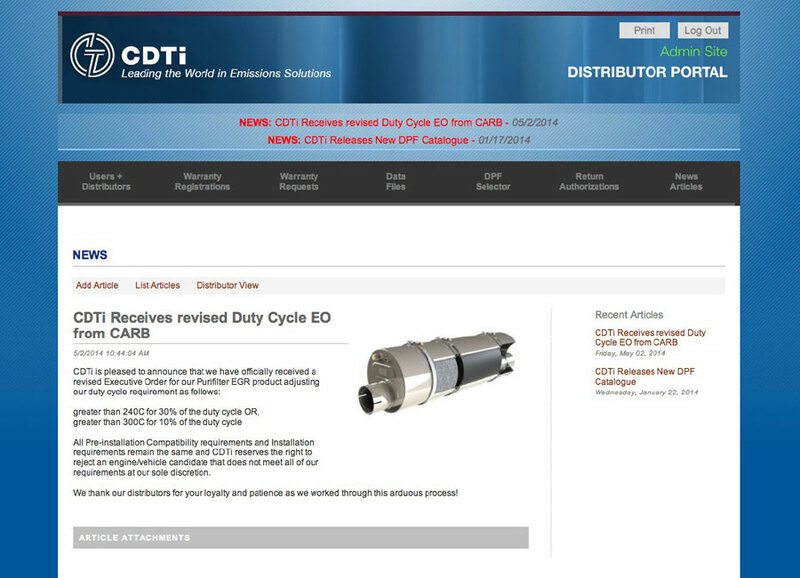 The portal serves all North American customers of CDTi and allows Warranty Registrations and Warranty Claim submissions along other secondary functionality. In addition to hosting this portal on an IIS VPS, I provide feature development and ongoing maintenance support for this project. 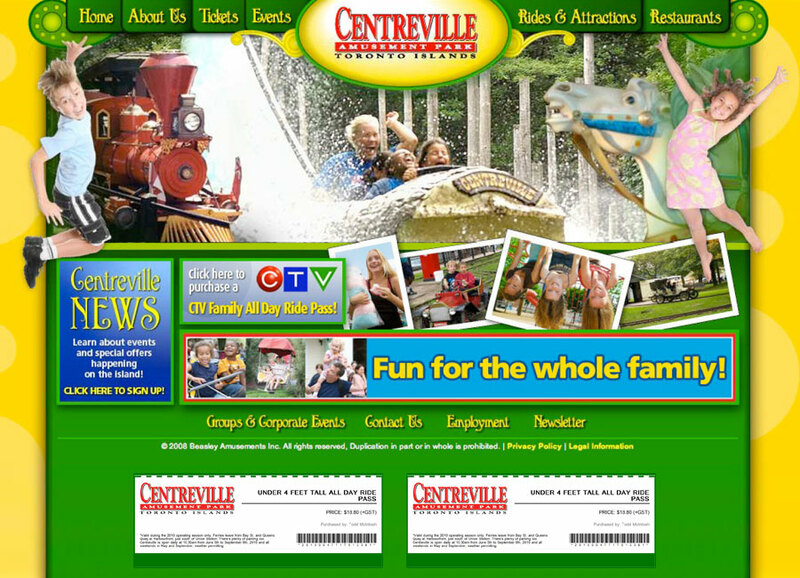 I was engaged by the owners of Centreville Amusement park to design and build their new website, as well as later implement a custom ticketing solution. I was responsible for all aspects of the development of the site, including graphic design, front/back end development and database integration. 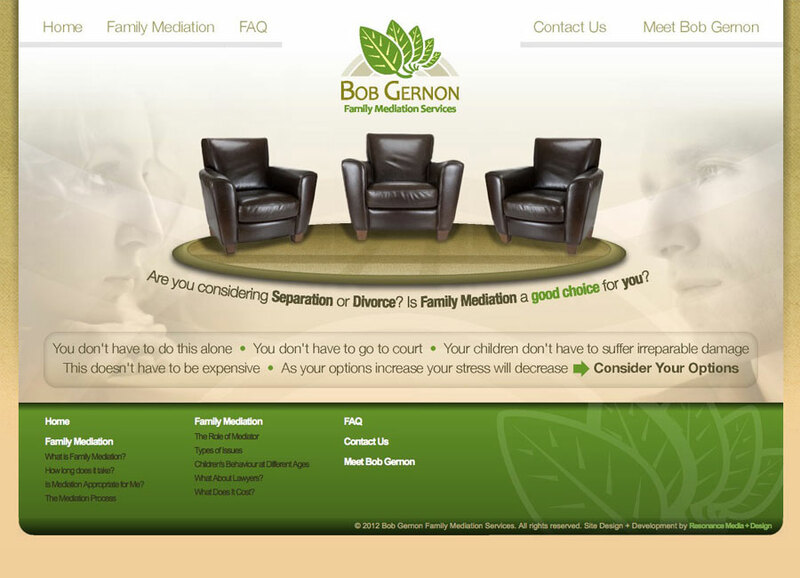 Bob Gernon Family Mediation Services Inc. 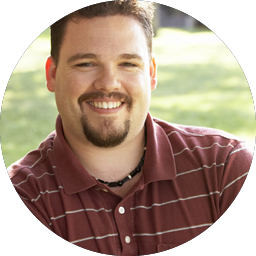 I was engaged by Bob Gernon to design and launch a new web site for his family mediation business. The primary goal was engage with people online searching for this service. To this end I designed and built the site, as well as configuring a number of additional domains and landing pages that would assist with funnelling potential customers back to the main web site. 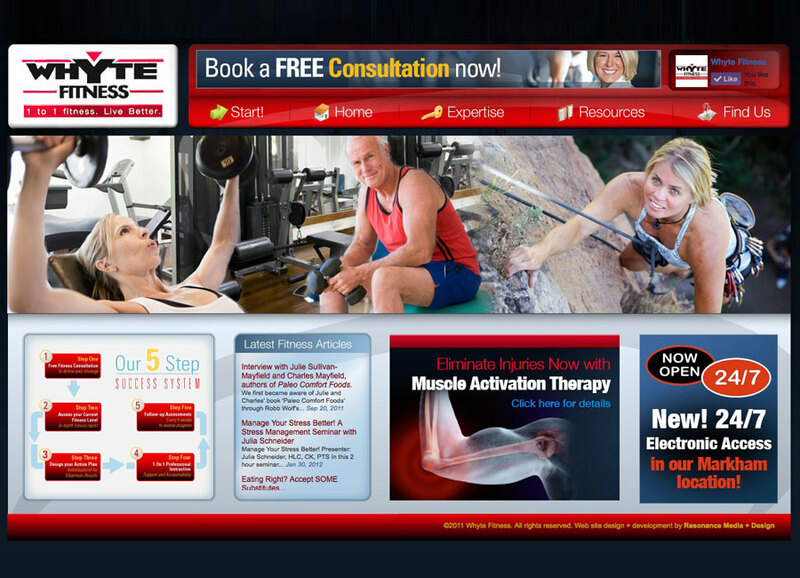 I was engaged by Whyte Fitness to design and launch a new web site for their fitness facility. The goal was to provide their clients and potential clients with pertinent information about the gym, as well as regular updates about important physical and health issues. A WordPress Blog was integrated with the site to allow regular article postings by their staff. 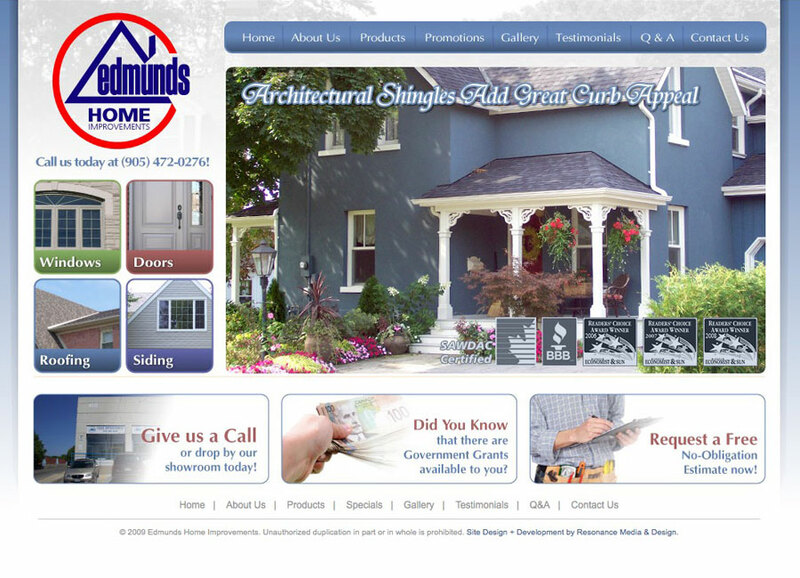 I was engaged by Edmunds Home Improvments to build their first company web site. As a business they had been around a long time, and had established an excellent reputation within the community and with their clients. 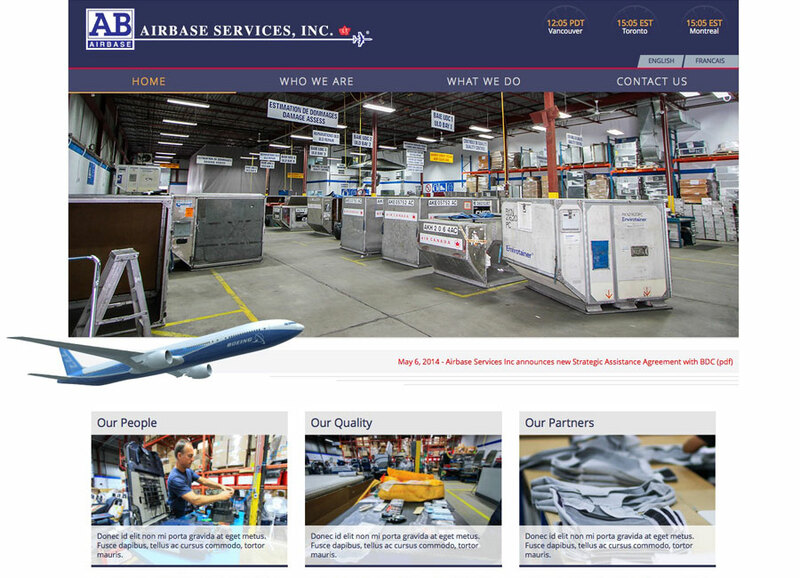 We needed to build a web site that would represent them well online, communicate the products and services, as well as show of imagery of their past work. 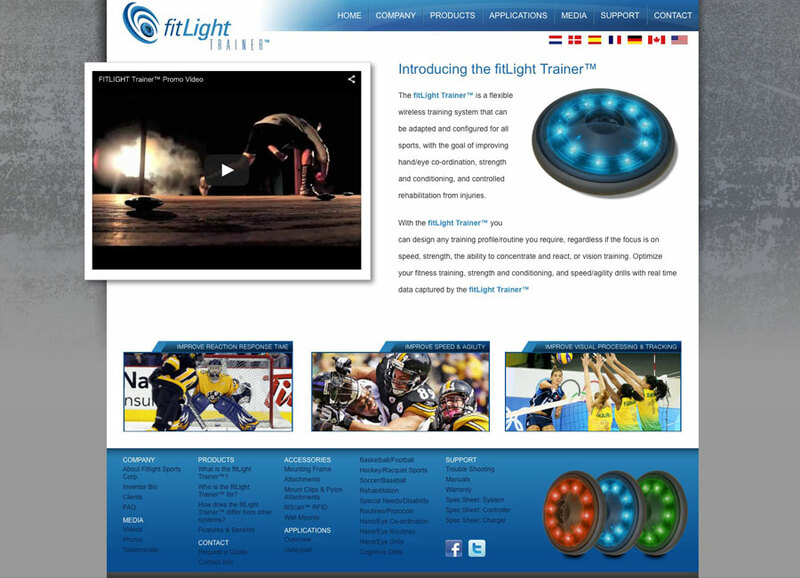 I was engaged by Fitlight Sports Inc. to help them launch their revolutionary new sports training system, the fitLight Trainer. The system is a computer controlled system comprised of motion sensor discs with multi-colour LED lights for instant feedback. 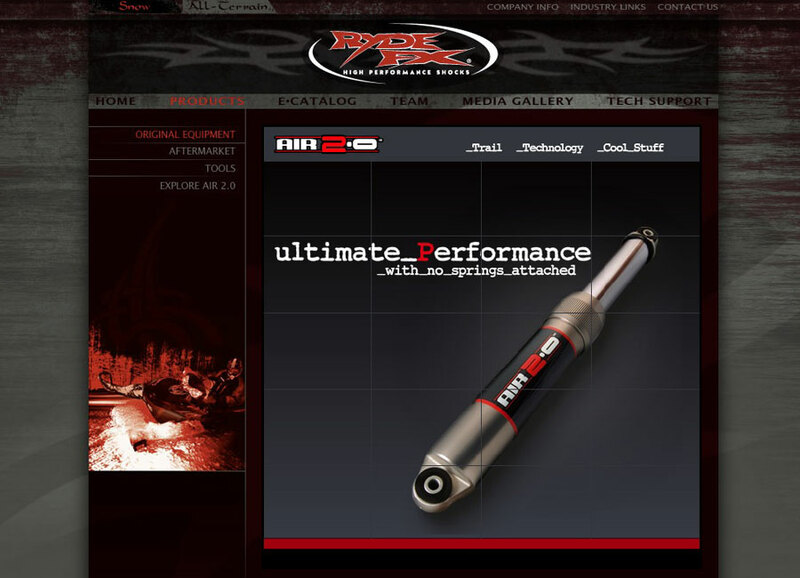 The goal of the build was to feature the new product, explain how it works, as well as provide purchase information, warranty support, and a library of instructional videos for the system. In addition to the site build, I also designed the brand logo for fitLight Trainer. 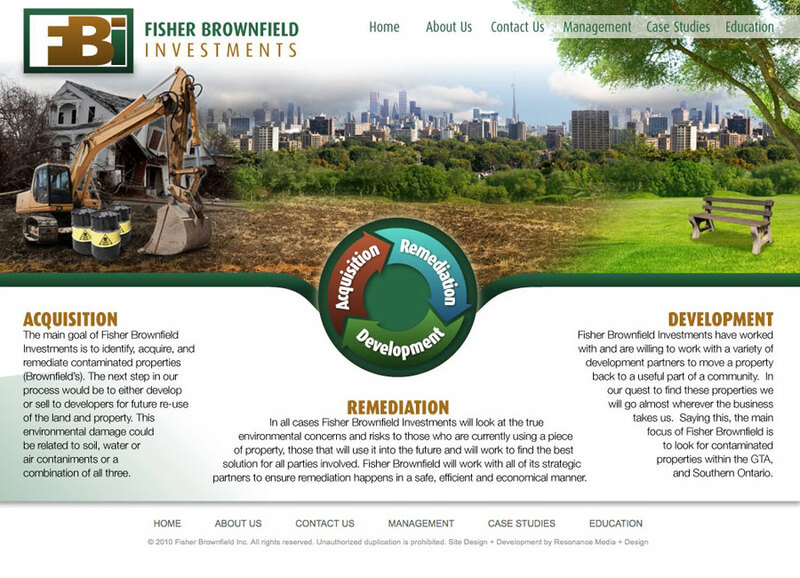 After building the last iteration of their corporate web site in 2007, I have been tasked with bringing their web presence up to date with new imagery and a fully responsive site design. The site is currently in development, but will include a news article area with a custom administration tool, as well as a private staff portal for sharing reference publications for internal usage. 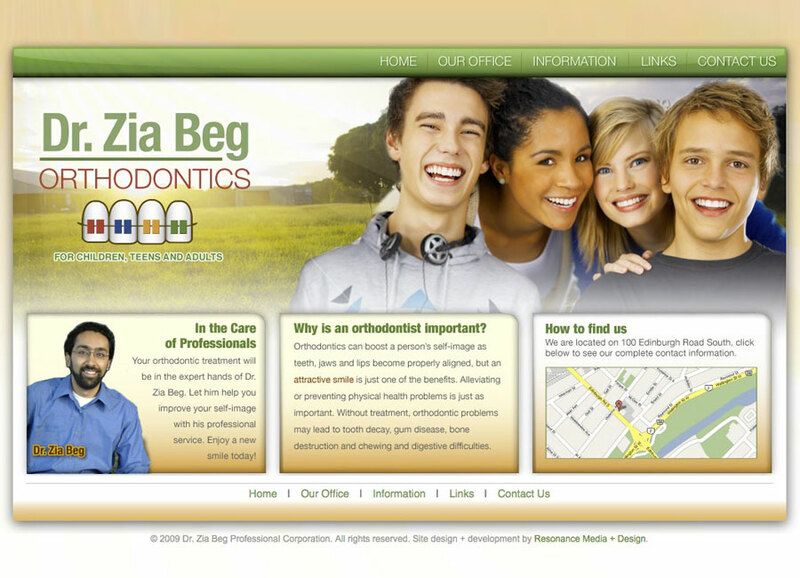 I was engaged by Dr. Beg to build out the first web site for his practice. The goal was to provided information for current and potential clients, including avilable services, as well convenient access to some appripriate PDF forms. 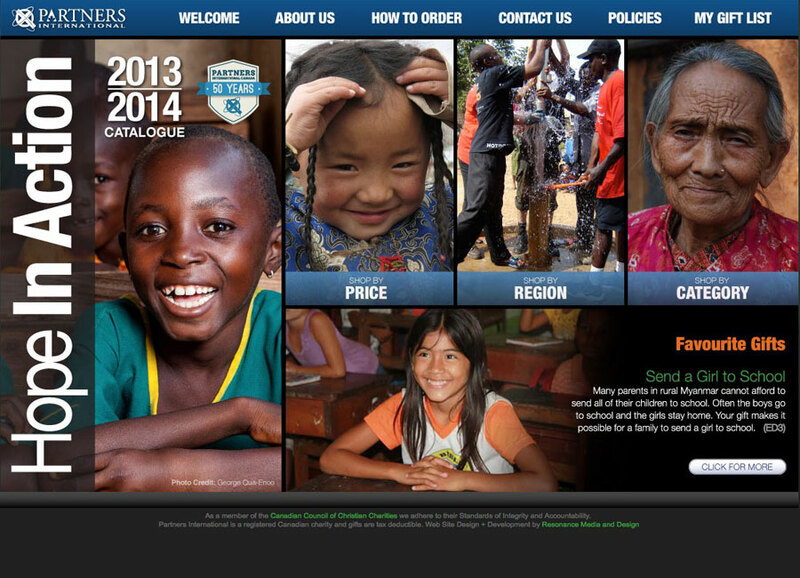 I built this site as an online version of the print catalogue that this organization publishes every year. An eCommerce shopping cart integration was part of the build to allow donors to purchase the catalogue items. This was designed and built by myself to support my client's practice as a Landscape Architect. 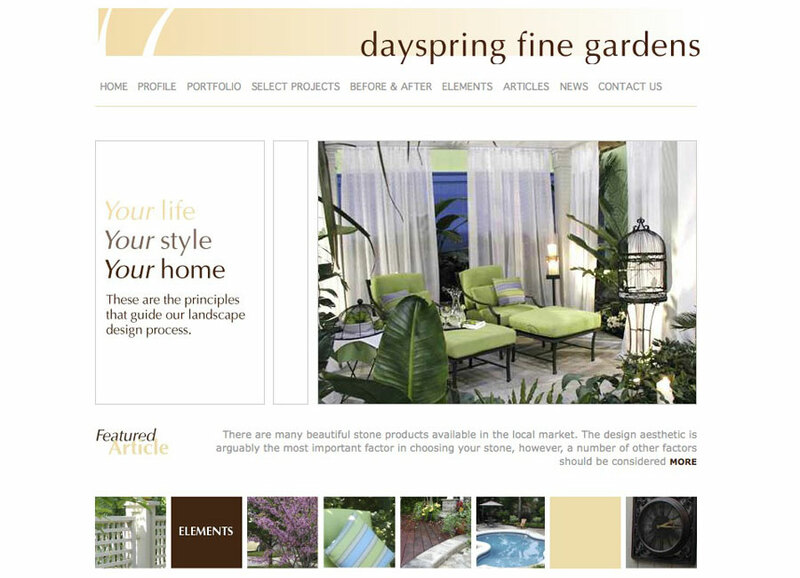 The main goal was to create an visually pleasing design that reflected the elegant aesthetic of the client's work. Some subtle Flash animations added to the vibe of the design.